Every year, a crop of new books come out, with imaginative plots and memorable characters, deftly written and wonderfully wrought. A very few rise to become exceptional. The City of Lost Fortunes is one of the exceptional ones. Jude Dubuisson is a New Orleans street magician whose particular talent is finding lost things – a talent not based on misdirection and intuition, but in true magic, bequeathed to him by a father he never knew. 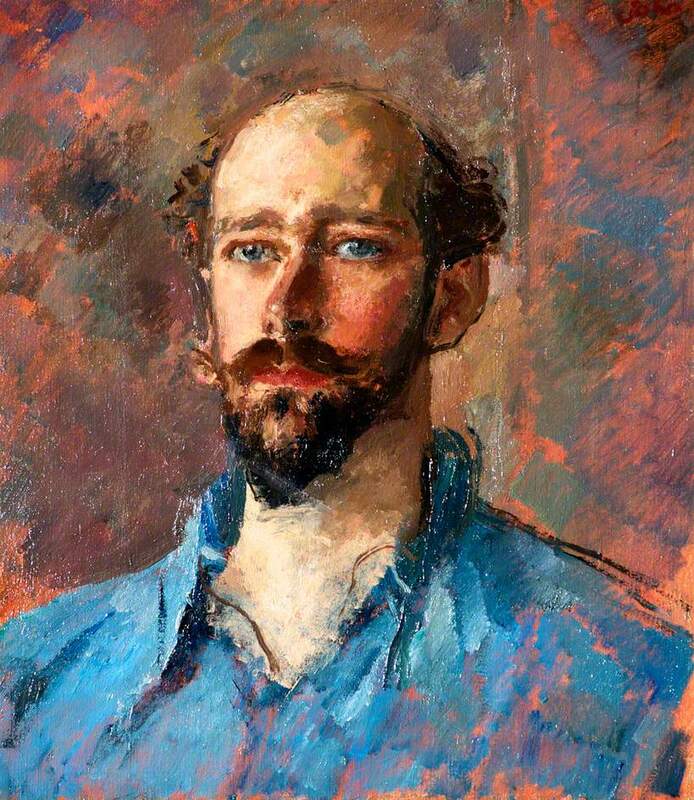 A father who was … more than human, making Jude a semi-deity. But when Hurricane Katrina happened, the immense magnitude of what was lost overwhelmed Jude, sending him off the grid. For six years, he does what he can to mitigate his connection to his magic, until one day he gets a cryptic message from the business partner he unceremoniously left behind: Meet me for a drink in an hour. The usual place, very important. Have something for you. That something puts Jude on a path that leads to the death of a god, and a high stakes game that could not only take from him everything he loves, but the very city at the center of his world. 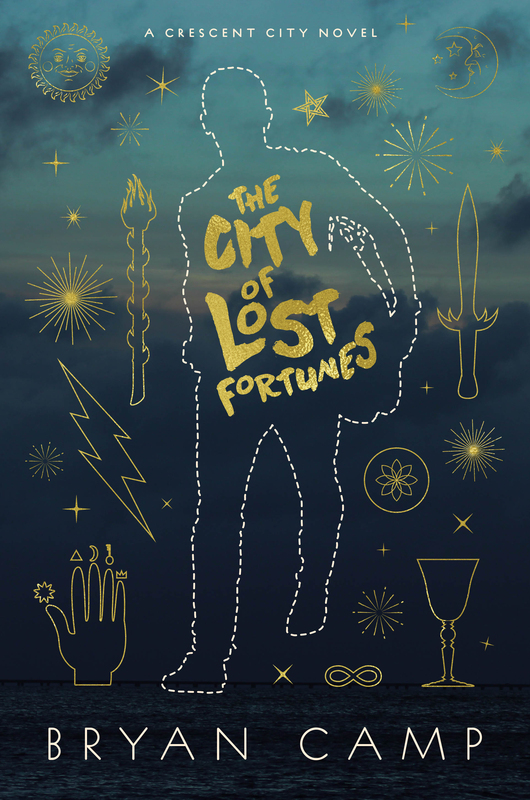 Yet The City of Lost Fortunes is one of those rare books where the teasing of the plotline truly is not indicative of the power of the story. First of all, this is a novel that could only take place in New Orleans. So many cities have their own mystique (think New York, Bangkok, Paris), but the singularity of New Orleans’ mix of the sacred and the profane is incredibly effective here. The gods and monsters (oftentimes both) that casually populate this book captures the spirit and legend of New Orleans, transcending mere atmosphere to become its own dynamic, motivating character – indeed, the city of lost fortunes. The book is chock full of charismatic characters, both benign and malevolent. Jude himself is extraordinarily compelling, as his dual parentage allows him access to the deities and supernatural beings that casually inhabit New Orleans while still maintaining his dogged hold on humanity. His sometimes unwelcome ability to track loss gives the reader a tragic yet sympathetic feel for the city and its people that palpably lingers even years after Katrina ripped it apart. And it’s not just Jude. Without exception, the other characters, from Jude’s wise-cracking, still-hurting former partner determined to make it on her own to the centuries old, treacherous vampire that tries to snare him to the old trumpet playing bluesman who also happens to be a zombie to the ordinary teenage shop girl who is caught in the wrong place at the wrong time, are resonant in their place in the larger story being told. Every single character is intrinsic yet effortless in their effect on that story. And ah, that larger story! That story is not only remarkable in subject, but in how it is told. 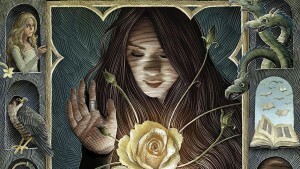 I promised myself that I wouldn’t invoke Neil Gaiman when I wrote this review, but dammit, Bryan Camp definitely has a Gaiman-esque voice in this narrative, with his ability to make the fantastical seem not only plausible, but eerily familiar. Yet Mr. Camp’s literary voice is more inclusive, less objective than Mr. Gaiman’s. Where, for example, the gods and supernaturals in Mr. Gaiman’s Neverwhere are hidden and seen only by those with special admission, the gods and supernaturals in The City of Lost Fortunes may not be obvious, but are to some extent expected, if obfuscated. They are part and parcel of the city that houses them and, to some extent, that made them. So while the actions that take place in The City of Lost Fortune are often surprising and at time outright shocking, they are never outrageous regardless of how preposterous it might sound when trying to explain them. And that, my friends, is writing at its best. The City of Lost Fortunes drops on April, 17, 2018. Do yourself a favor, and order your copy today. This book, and this writer, deserve all the accolades they are sure to get. You’ll want to be one of those lucky readers who jumped on the Bryan Camp and his Crescent City literary bandwagon at the very first stop.